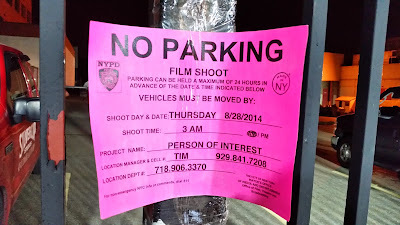 So yeah, we can't park where we want to park because at 3am TV magic is going to be made on that street corner. We don't have these problems in Arlington. Still, it's fun to be in New York, right in the middle of the action!